These FPGA boards include three Xilinx Virtex 7 FPGAs with 64 High Speed Serial connections performing up to 13.1 Gbps. On each Compute Processing Element (CPE) FPGA there is four 72-bit QDRII+ SRAM interfaces clocked up to 500 MHz. The IO Processing Element (IOPE) FPGA has a choice of QDRII+ SRAM or DDR3 DRAM. The DRAM option has four 32-bit DDR3 DRAM ports clocked at up to 800 MHz while the SRAM option has two 72-bit QDRII+ SRAM interfaces clocked up to 500 MHz. 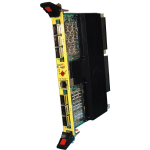 With included High Speed Serial (HSS) FPGA cores (including 40GBASE-KR), there is up 20 GB/s of bandwidth on the VPX data plane which can go directly to other VPX cards or to a switch, depending on backplane topology. In addition, there is 16 GB/s of PCI Express Gen 3 bandwidth on the VPX Expansion Plane with an 8x Gen3 connection to each FPGA through a non-blocking PCIe switch. 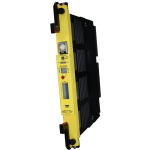 When using 40GBASE-KR, there is the added reliability of Forward Error Correction (FEC) to achieve a much lower Bit Error Rate (BER). If IO is required, Annapolis offers extraordinary density, bandwidth and analog conversion choices. 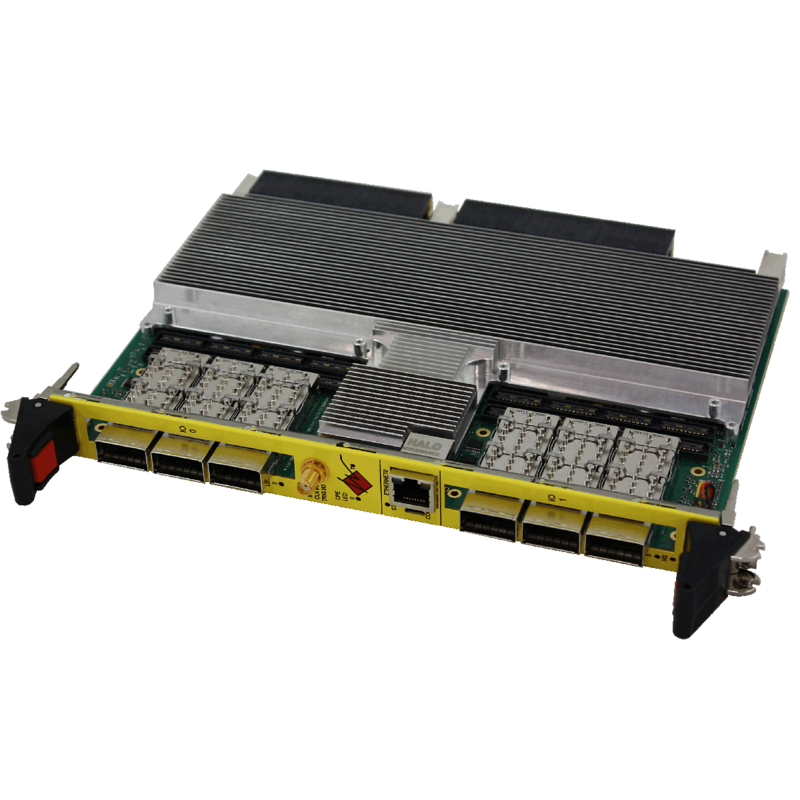 Each 6U card has two mezzanine IO sites which can support up to four WILDSTAR Mezzanine cards as well as a QSFP+ option (on WS7 and WS A5 board) that allows for six QSFP+ transceivers per slot. These options can be mix and matched to meet customer needs. Some configurations utilize a second slot (for example the QSFP+ option and WILDSTAR Mezzanine card used in a single IO Site). WILDSTAR A5 and V7 FPGA boards are hot swappable allowing for more system reliability. 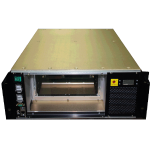 This feature is unique to Annapolis and was developed because our experience with OpenVPX systems has shown it invaluable so a whole chassis does not need to be shutdown to remove a single board. 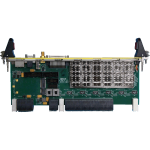 Annapolis OpenVPX FPGA cards include an on-board dual core 1.2 GHz PowerPC. 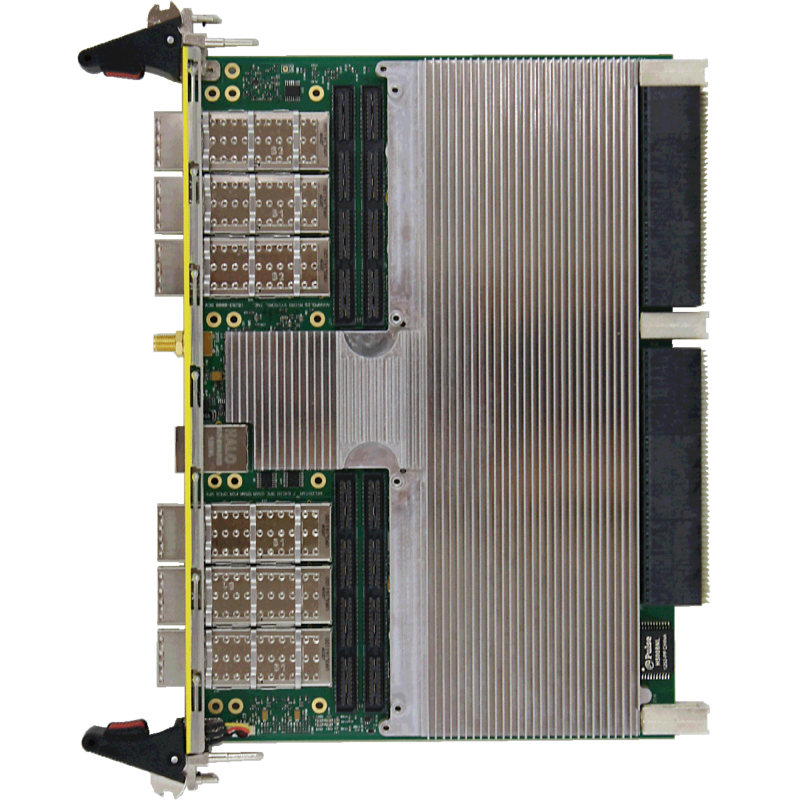 This also has a connection to PCIe infrastructure (which includes FPGAs) and can be used by customers for application requirements. 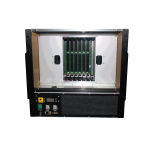 It is also used query board health like FPGA temperature and power. It is connected to the OpenVPX control plane via 1GbE. 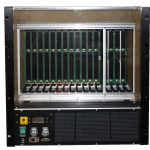 There are also plenty of user backplane signals available on the Annapolis 6U Rear Transition Module (RTM) such as LVDS, FPGA HSS, IRIG, Ethernet and clocking. RTM HSS is also capable of 10Gbps signalling and supports multiple channels of 40GbE.